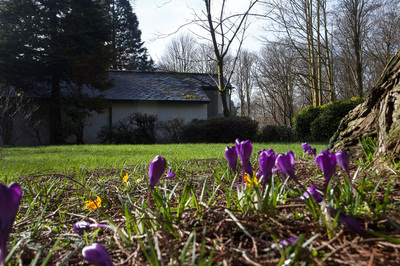 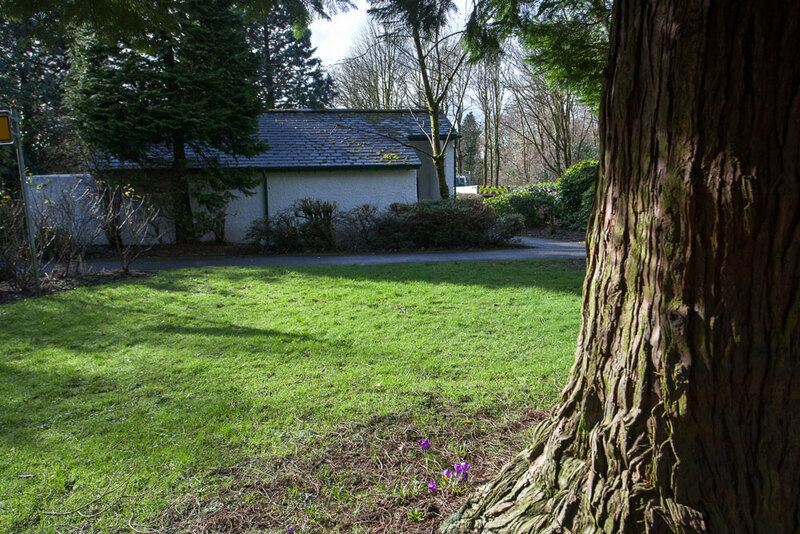 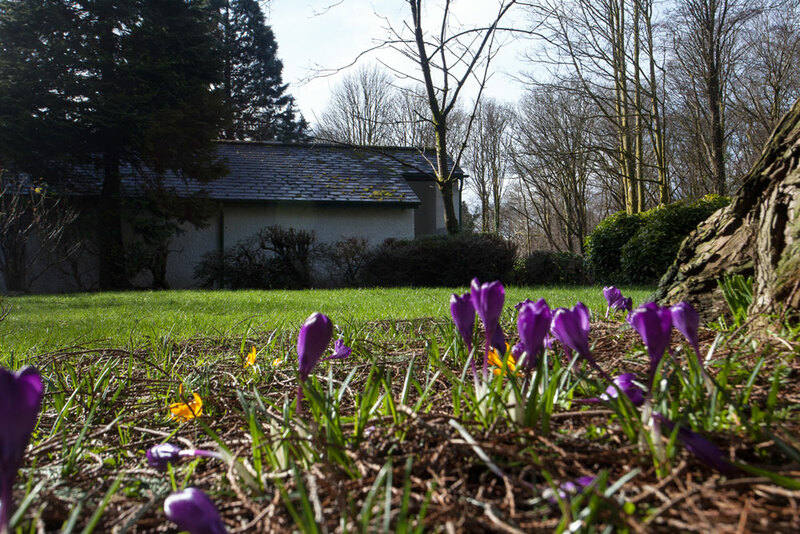 Following a threat of closure to many of the eight public toilets across Windermere & Bowness, a decision was taken between BWCCT and Windermere Town Council (WTC) to take over management of the toilets from South Lakeland District Council in 2011. 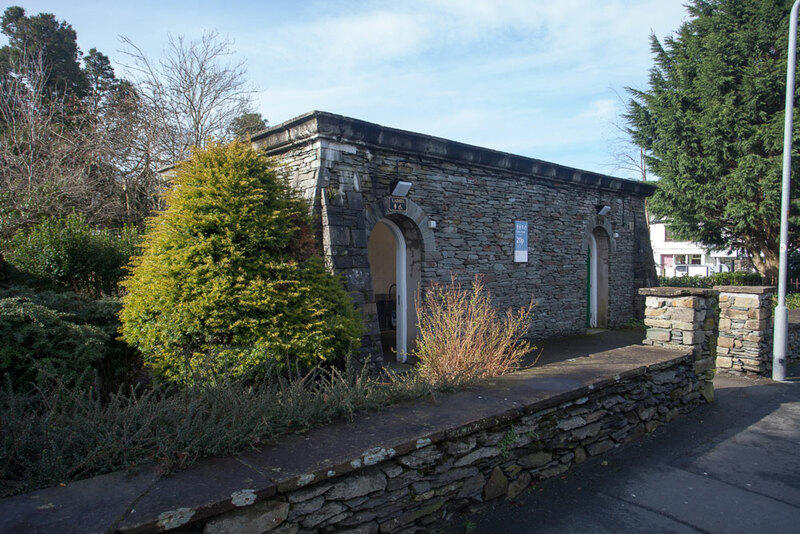 BWCCT now manage seven of the local toilets in a partnership with WTC. The toilets are operated on a not-for-profit basis by BWCCT with revenue generated from payment by those using them together with an annual financial contribution from both WTC and SLDC being utilised to fund the necessary cleaning, consumables replacement, maintenance and future refurbishment of the toilets. In April 2017 refurbishment work was completed on refurbishing the dark and dingy toilet block at Quarry Rigg Bowness. 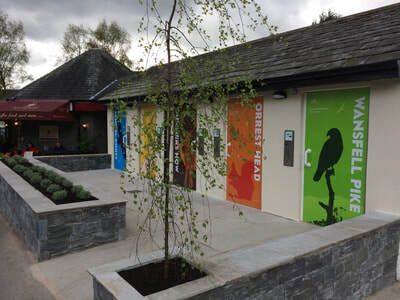 Extensive redevelopment has now provided 5 high quality unisex toilets all equipped with full disabled facilities and baby change units. 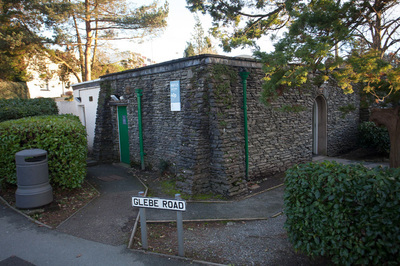 Unfortunately without a charge it would not be possible for us to maintain the delivery of the public toilets. 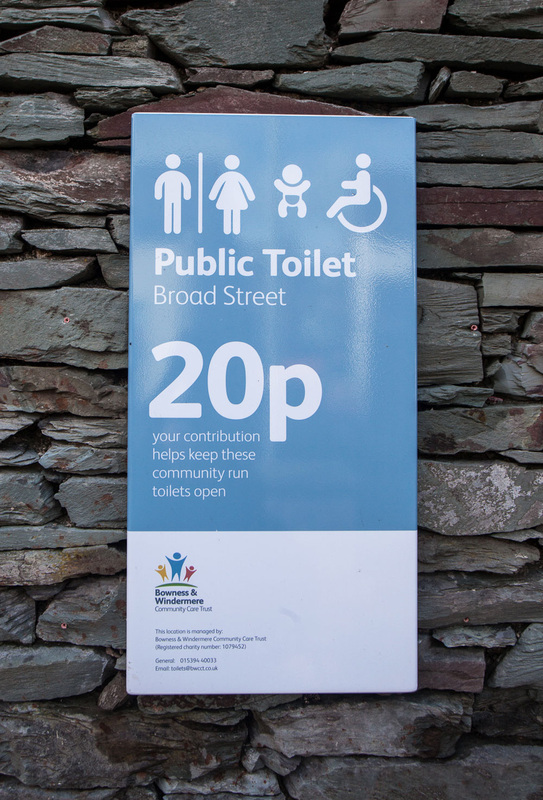 Extensive monitoring of the facilities since taking them over has identified that the unit cost per user is 40p ( which includes VAT). Unfortunately it will be necessary to raise the entrance fee to this level on all of the facilities in due course.